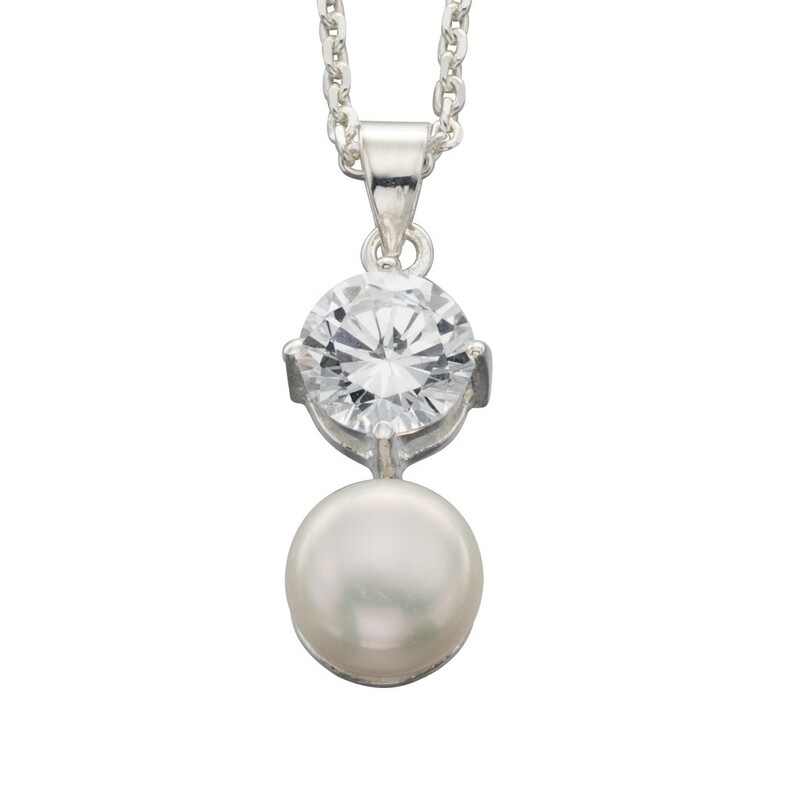 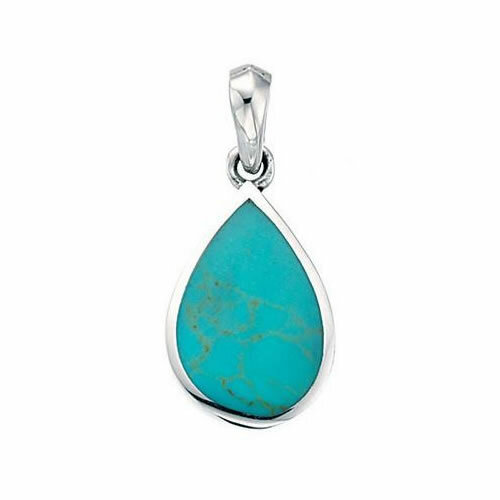 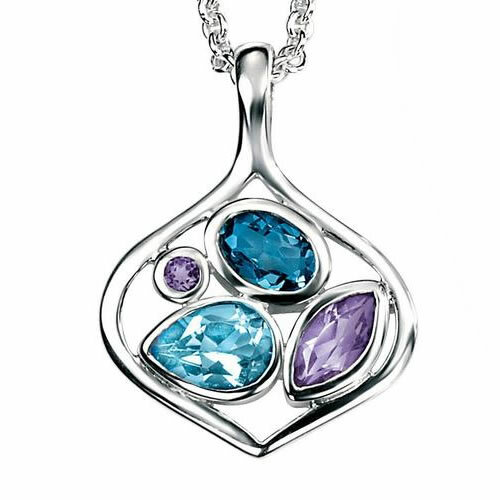 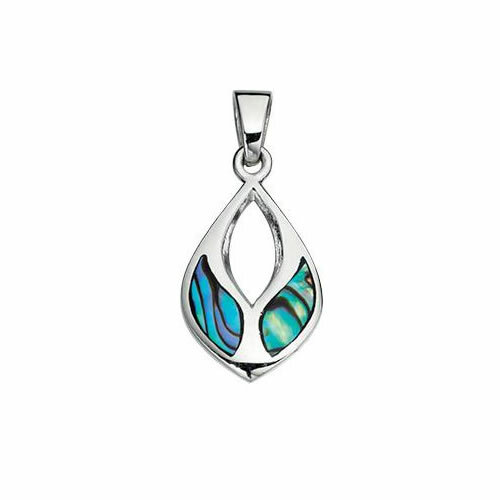 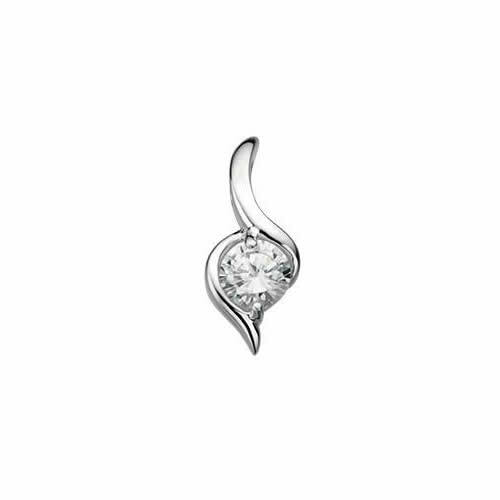 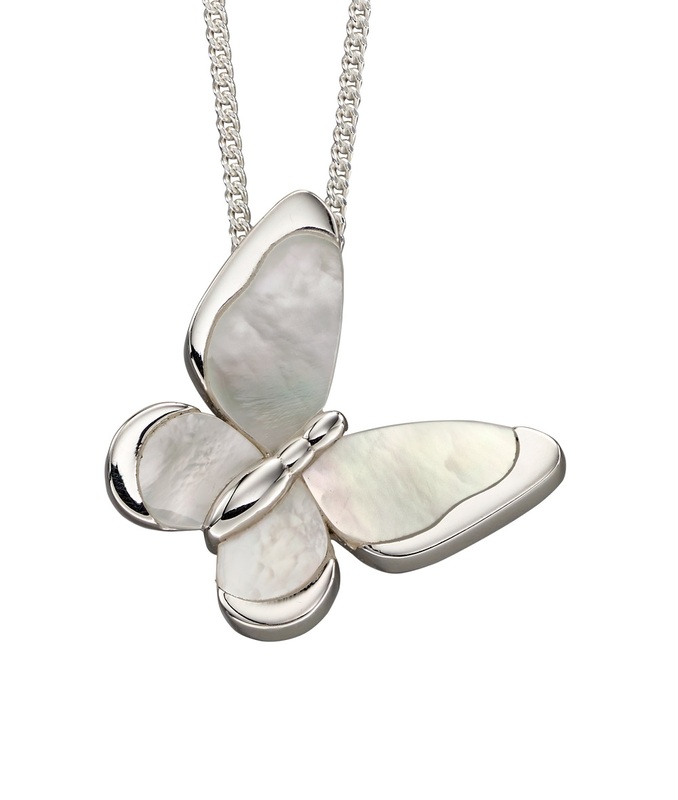 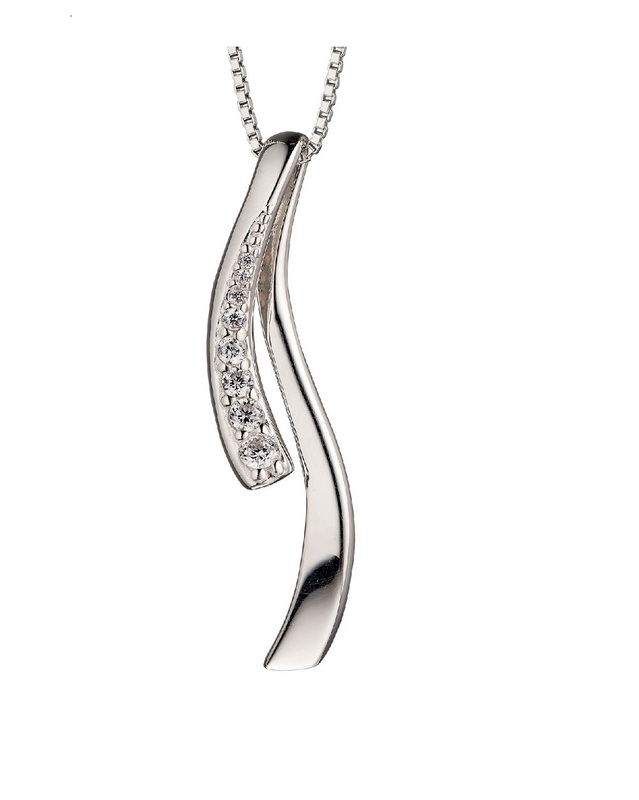 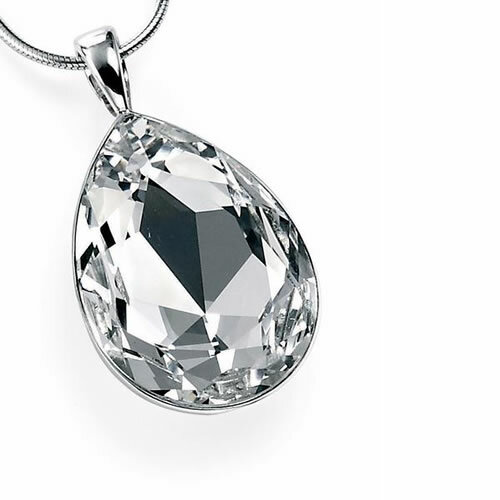 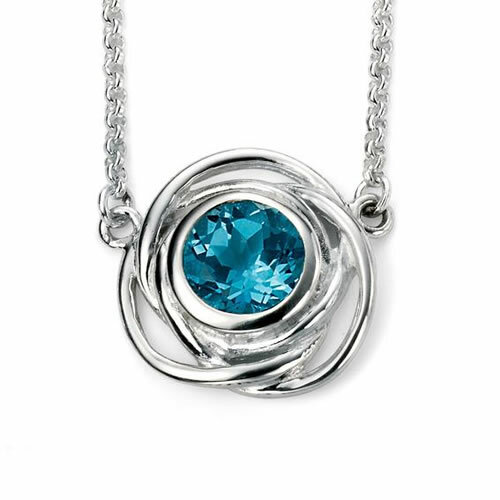 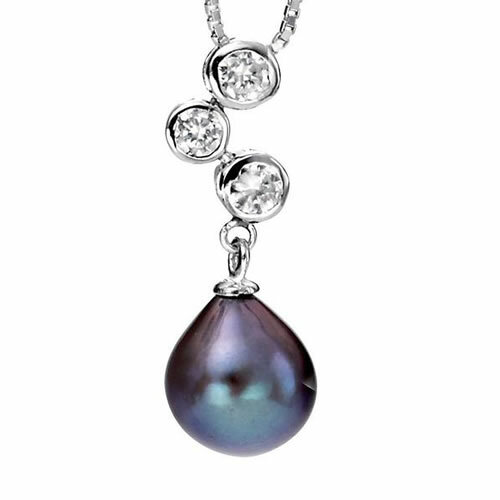 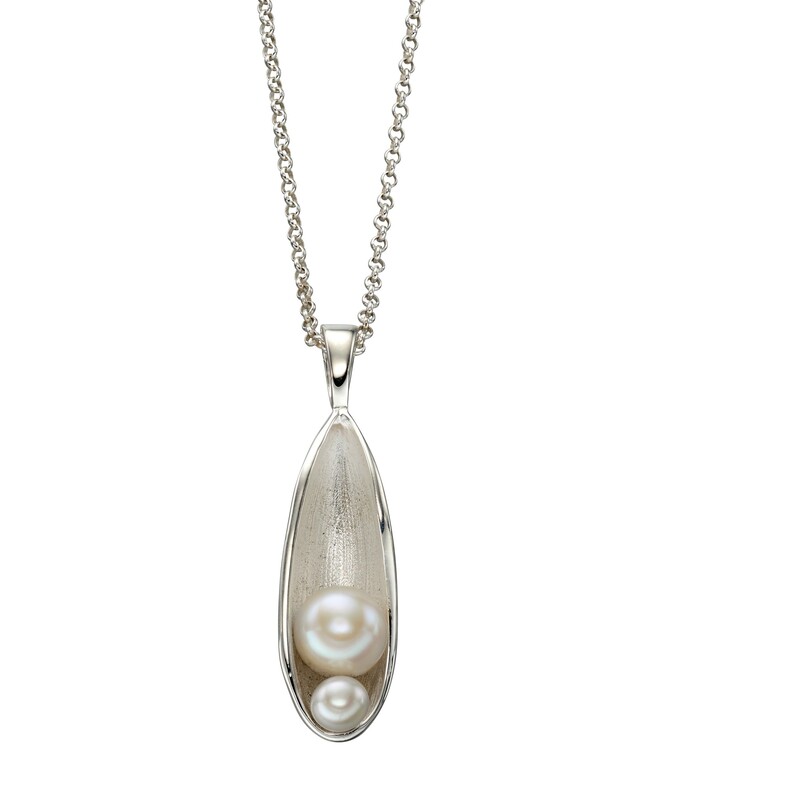 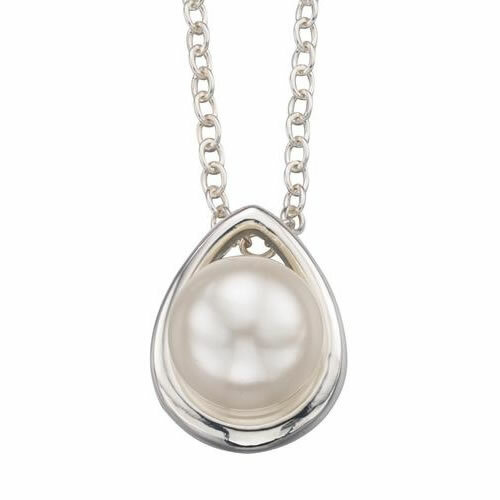 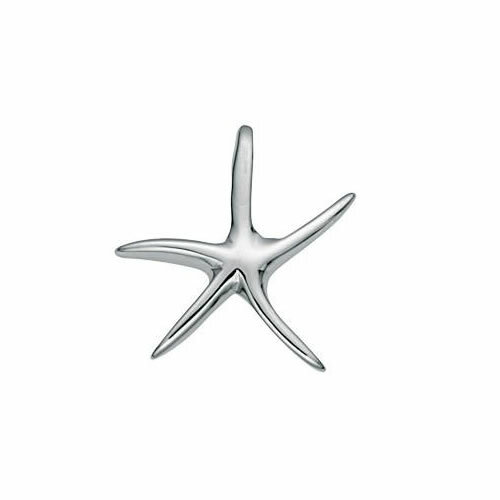 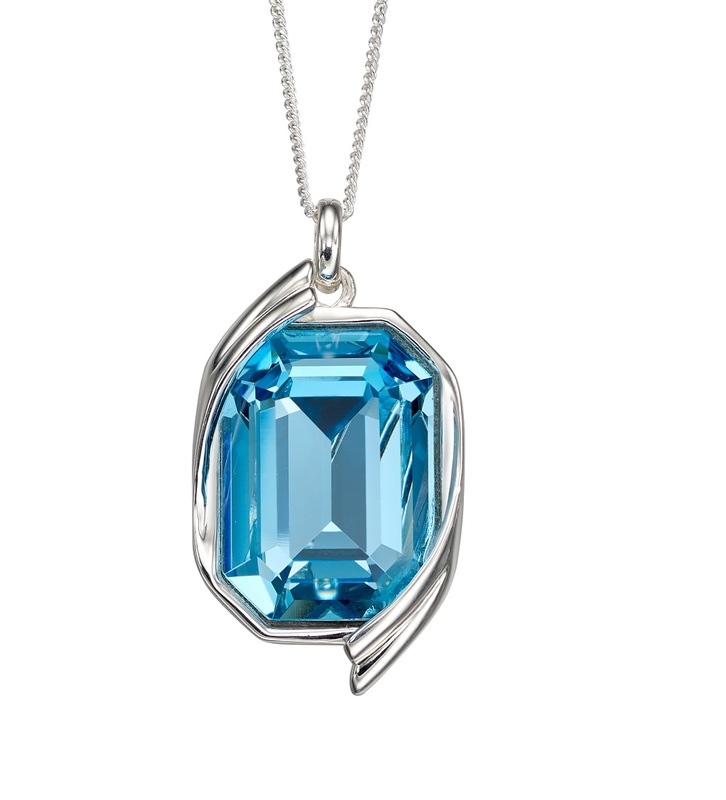 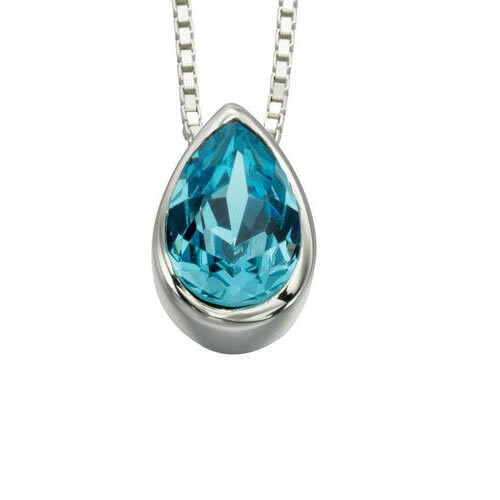 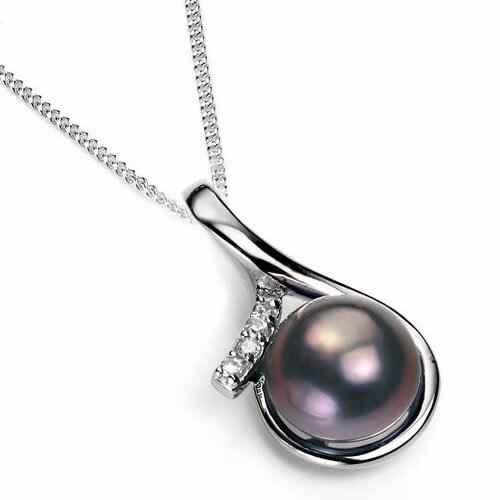 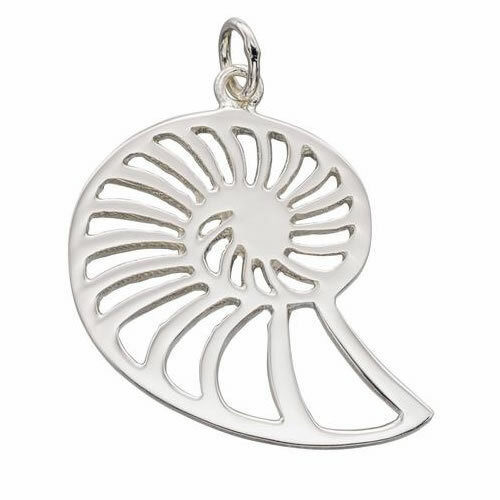 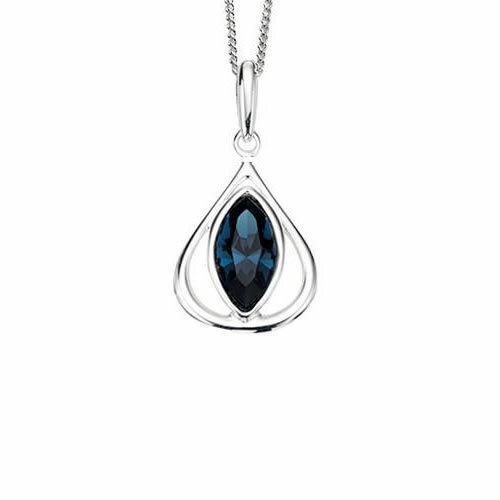 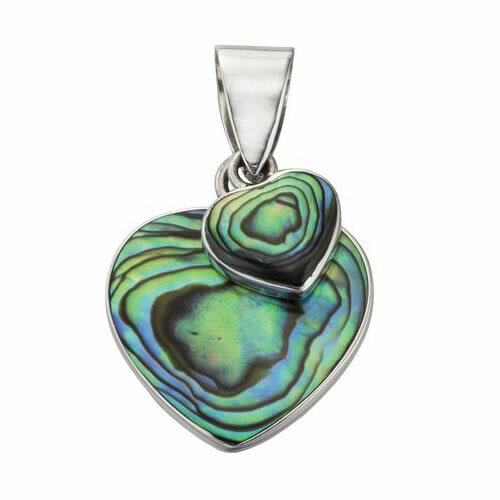 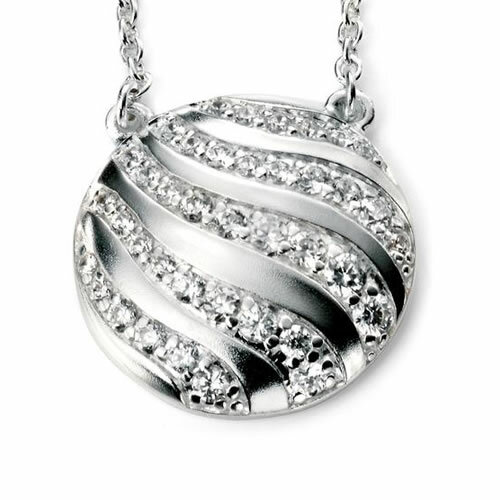 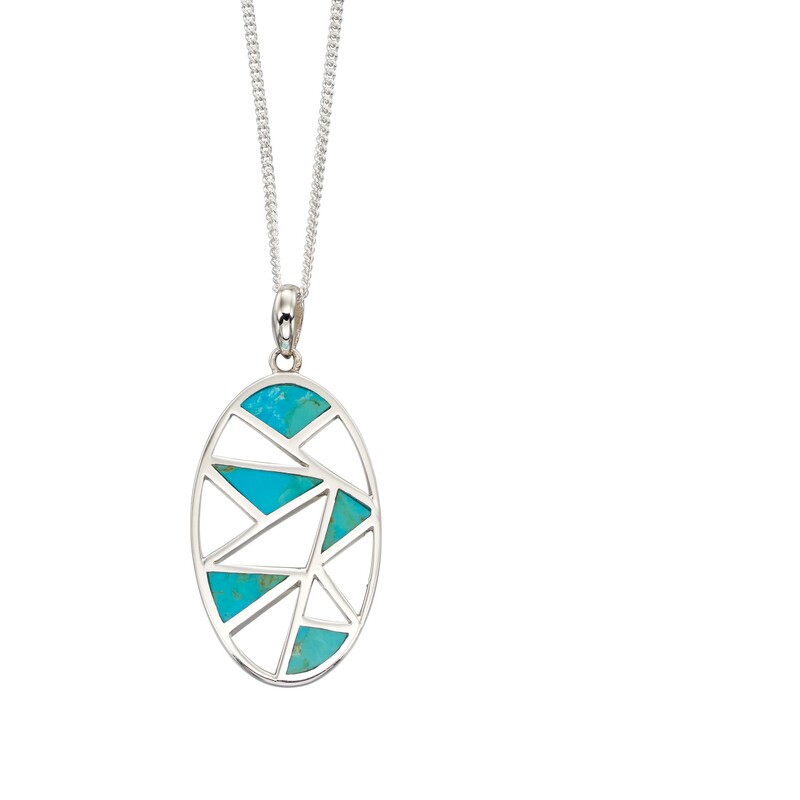 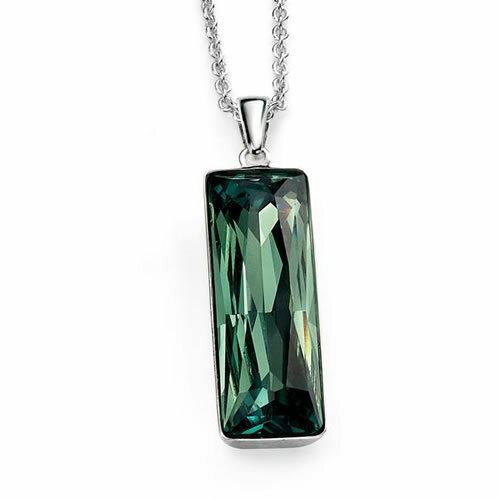 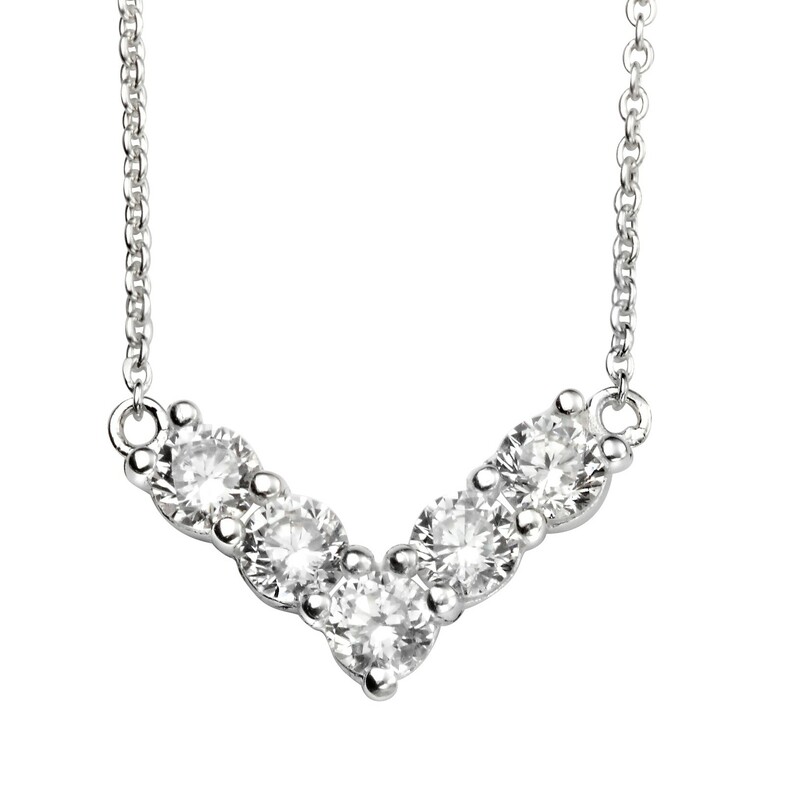 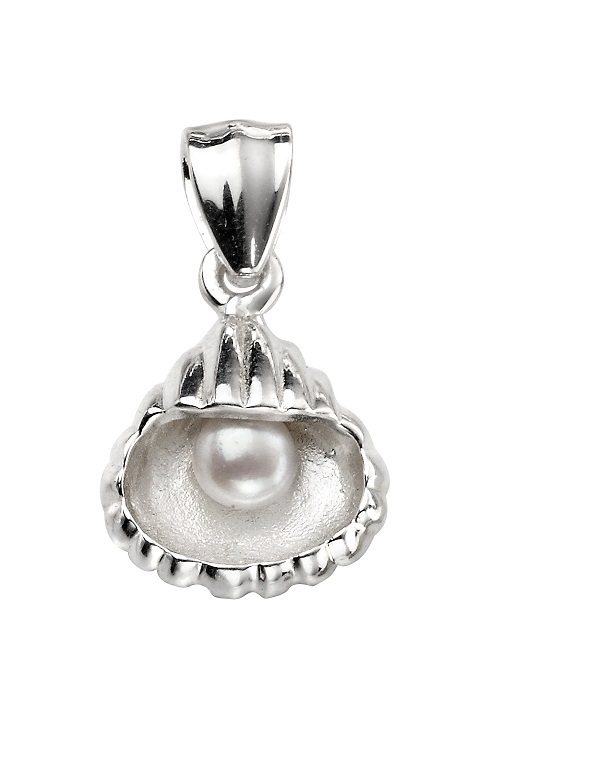 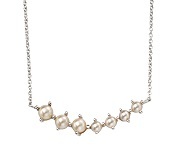 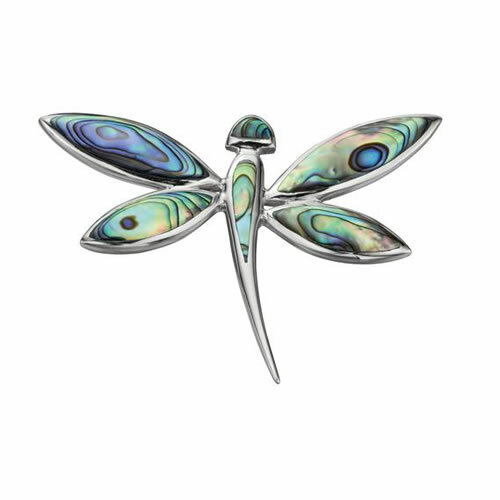 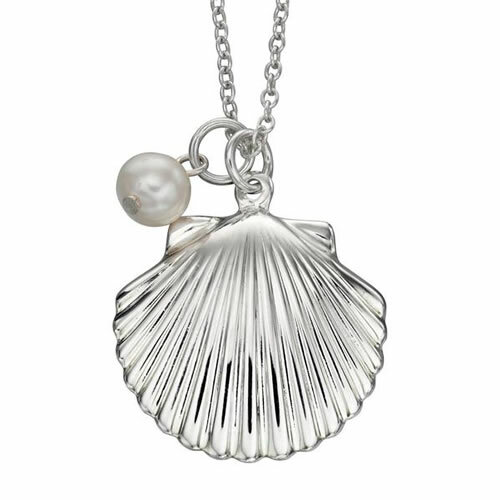 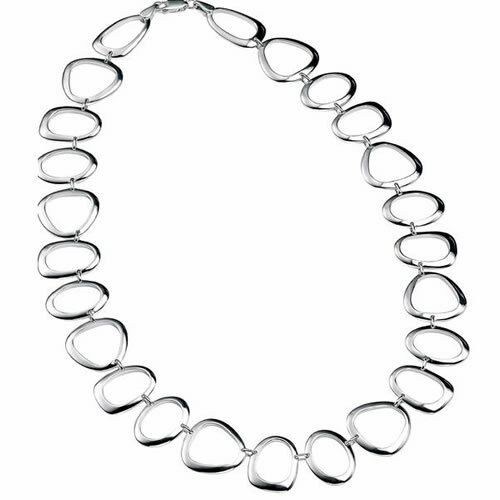 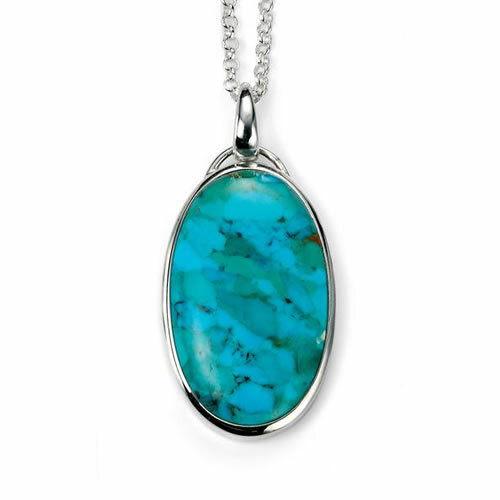 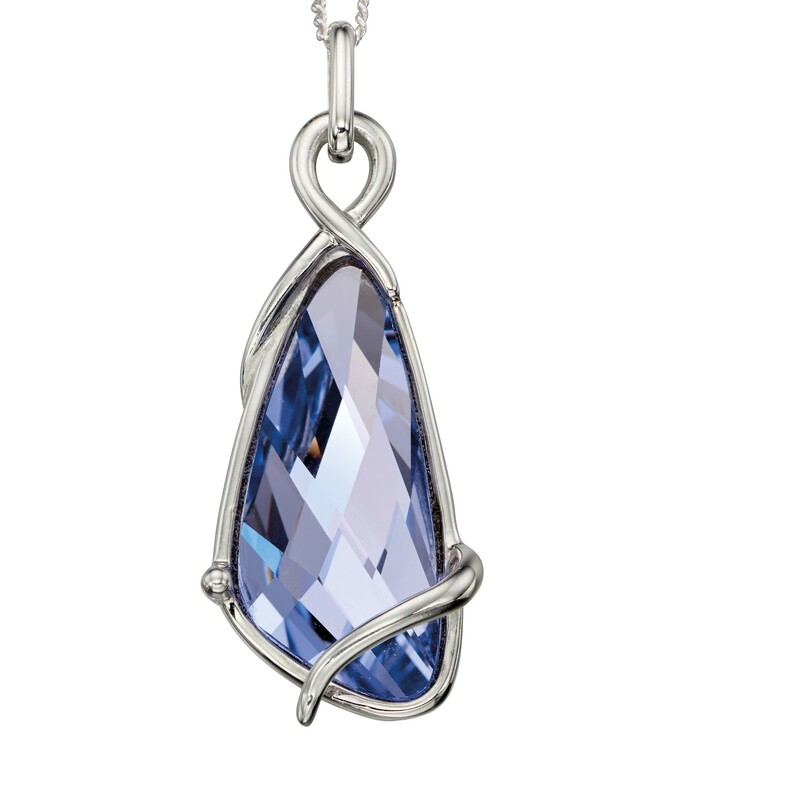 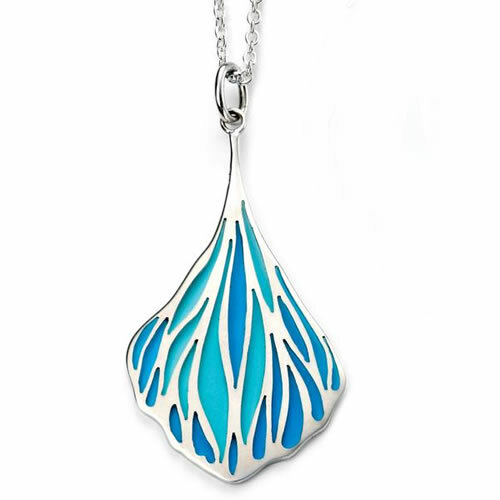 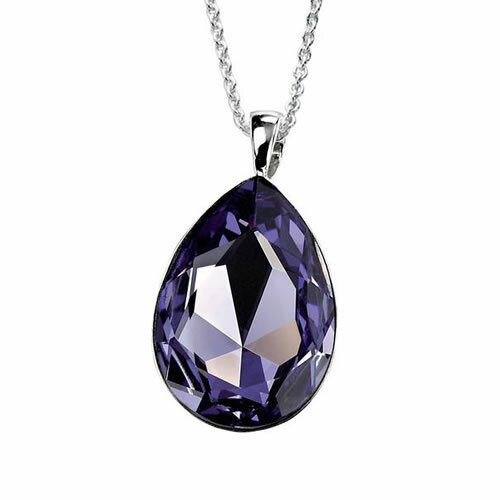 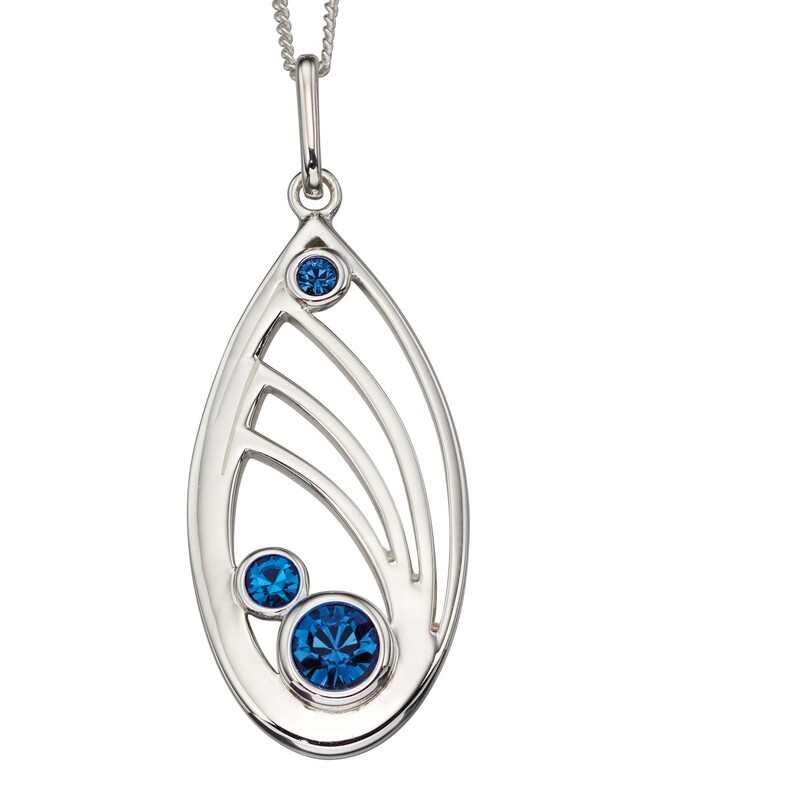 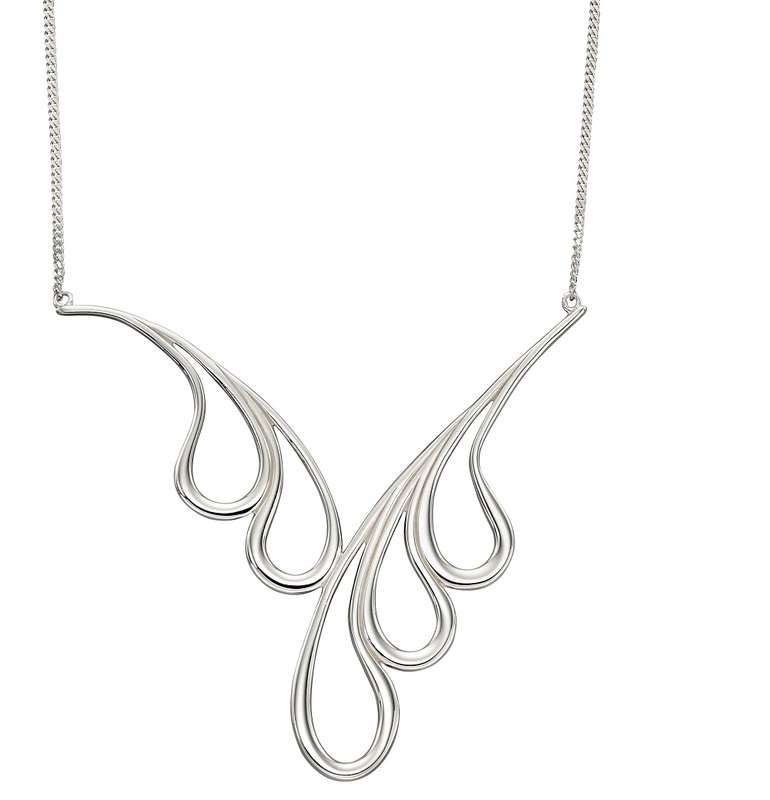 Add an elegant look to your outfit with this stunning Japanese wave inspired necklace. 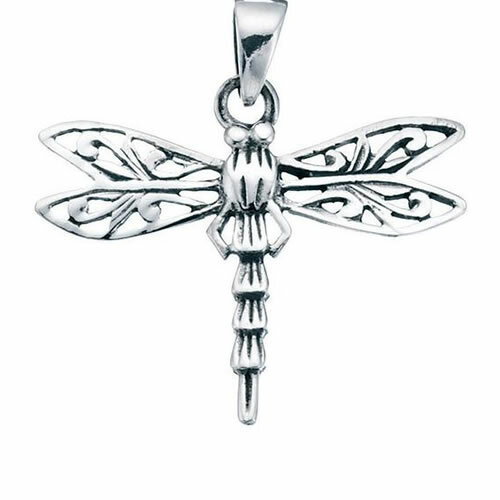 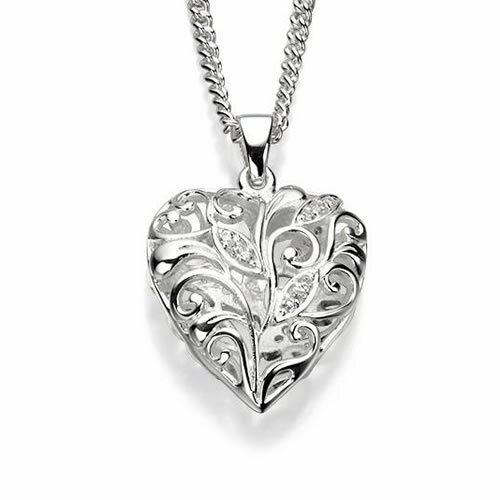 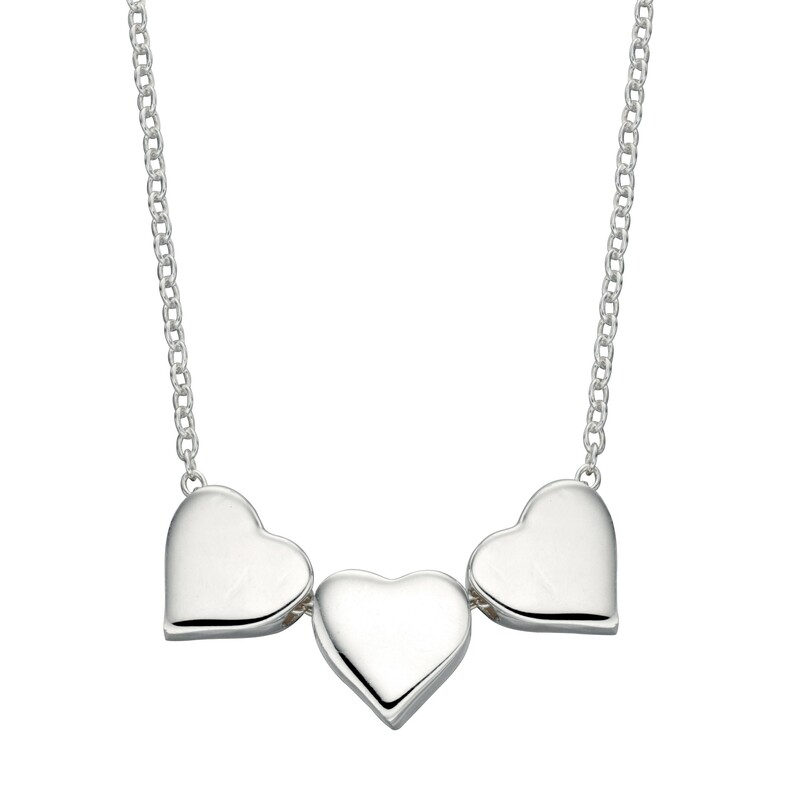 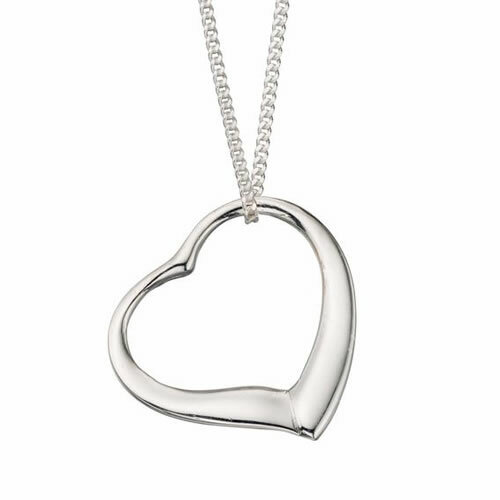 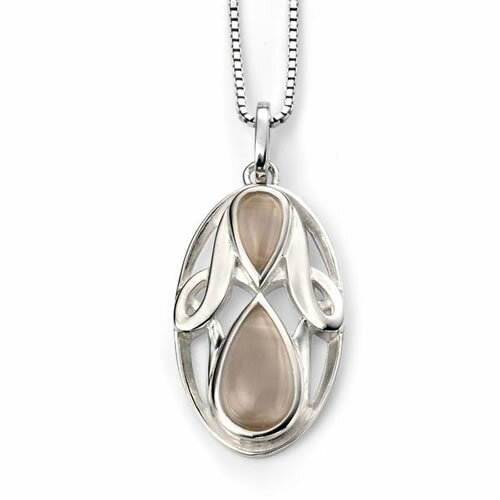 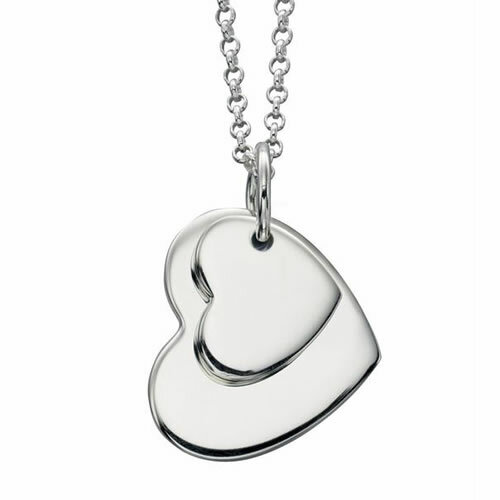 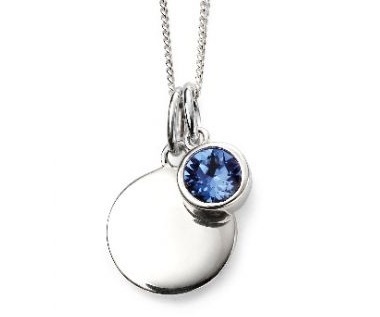 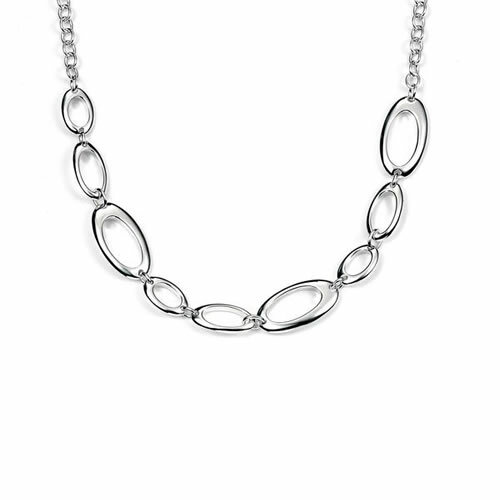 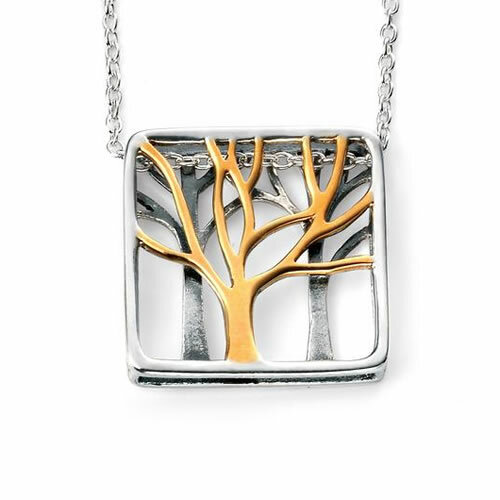 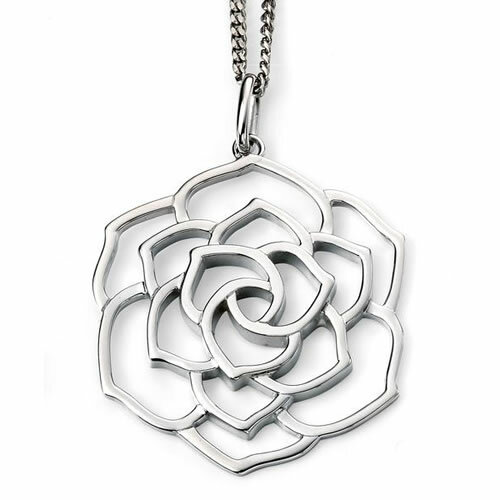 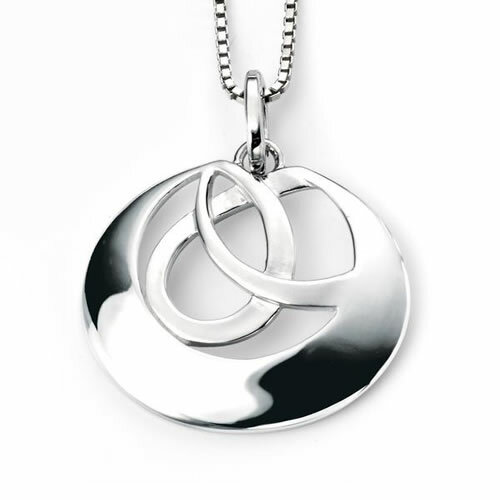 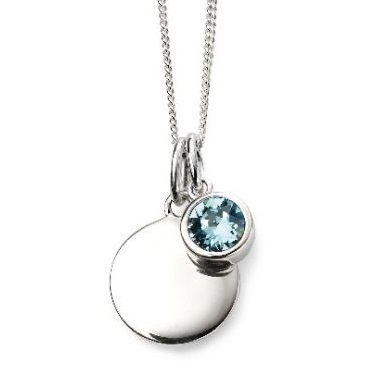 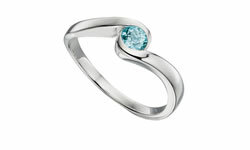 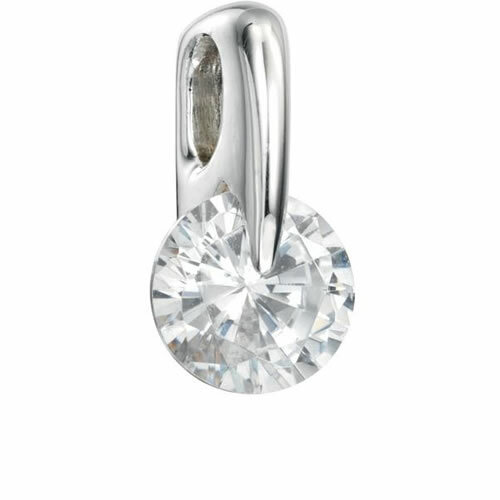 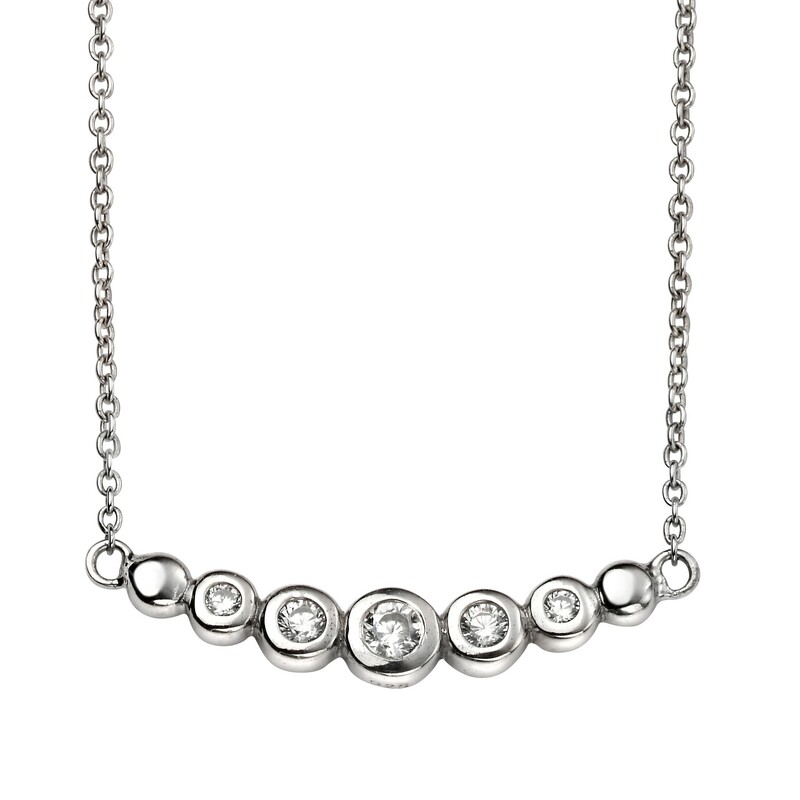 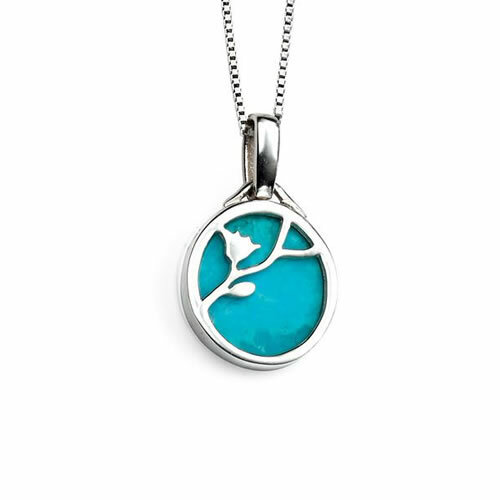 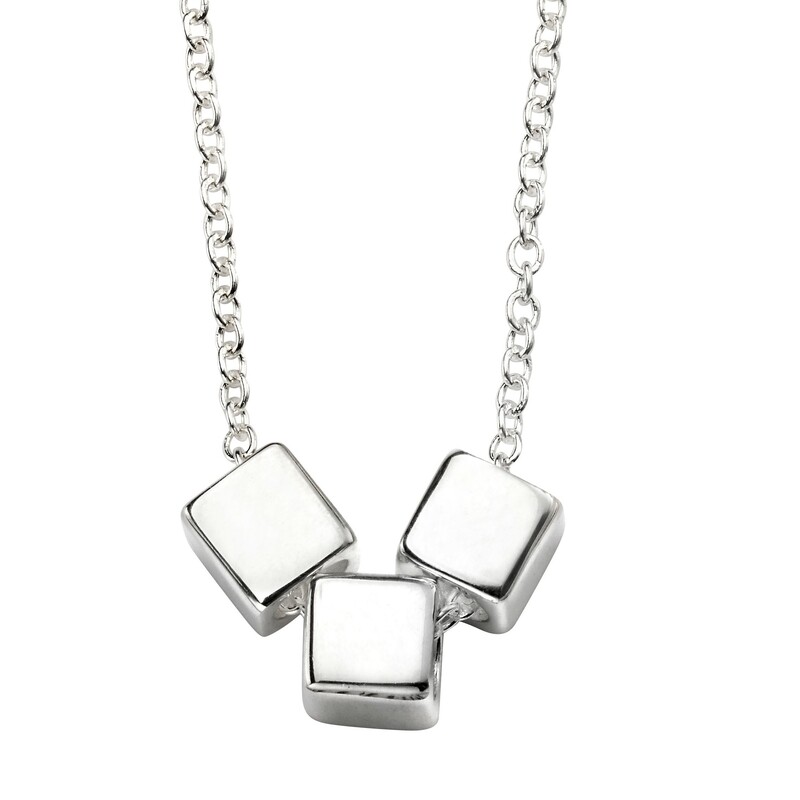 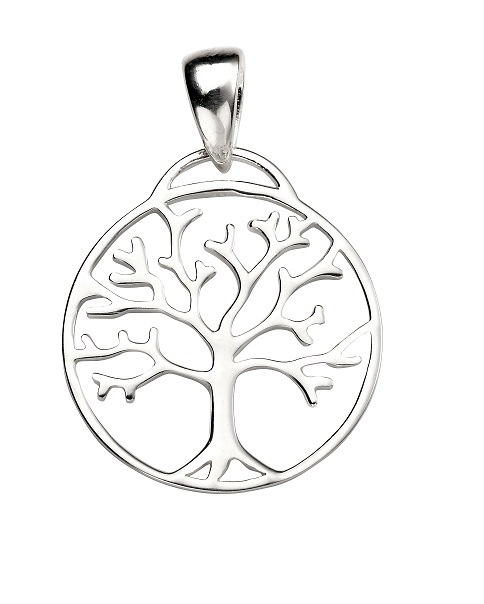 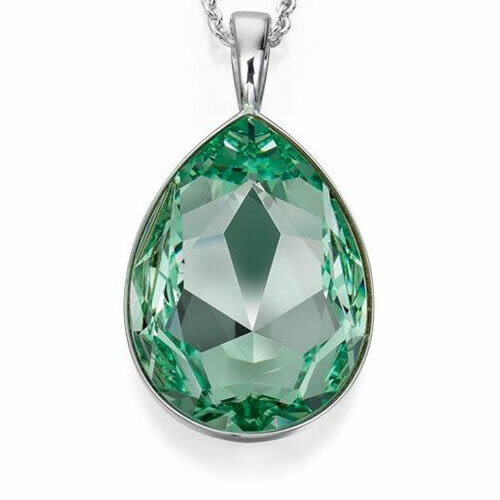 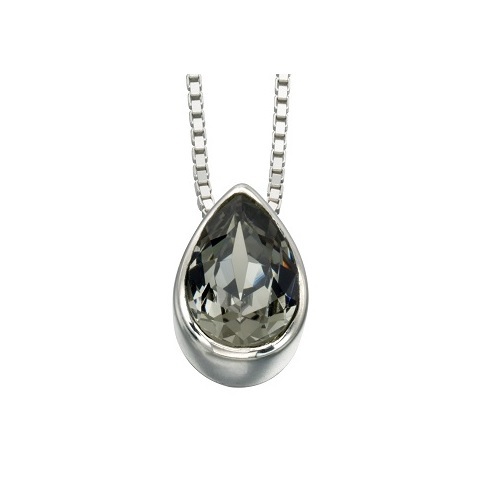 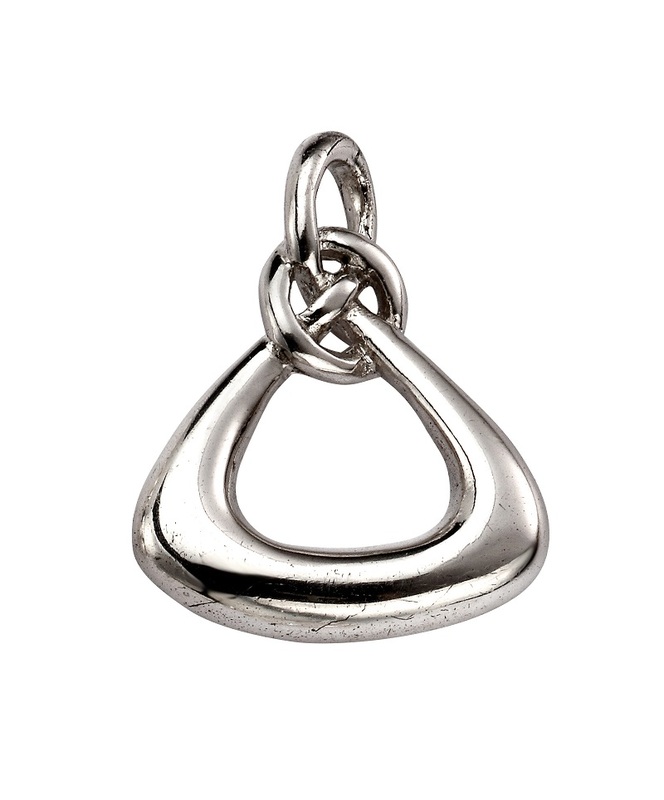 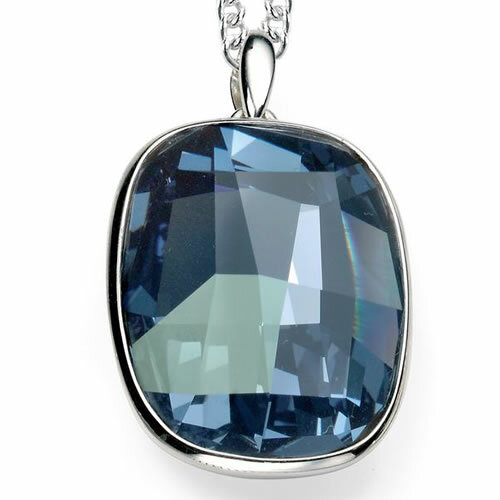 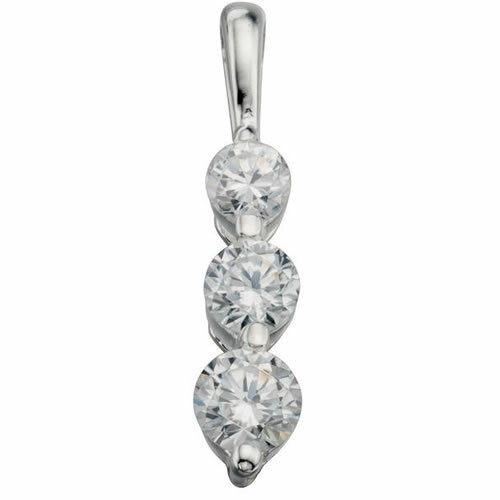 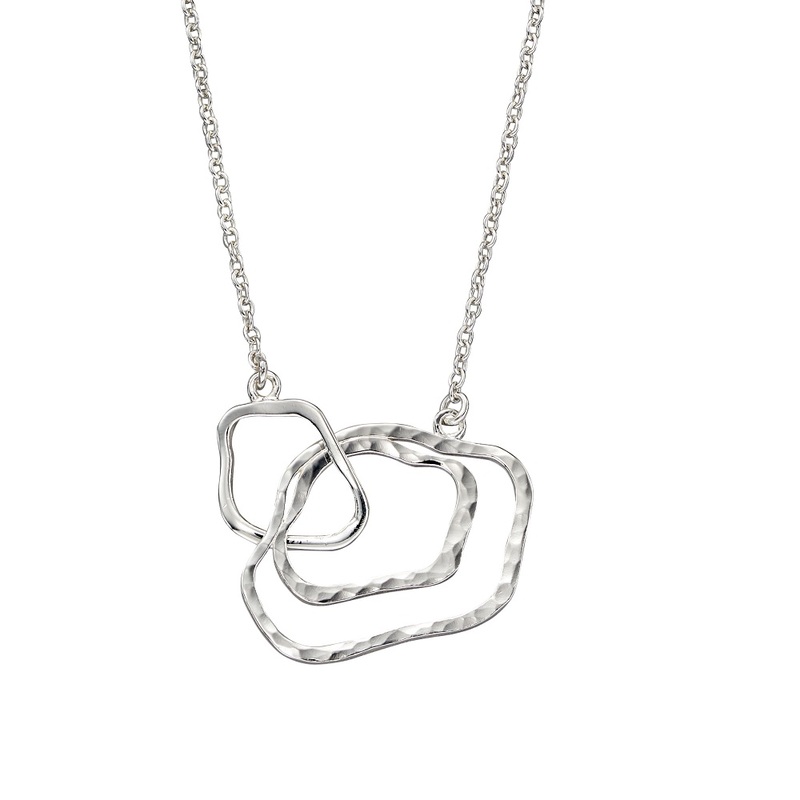 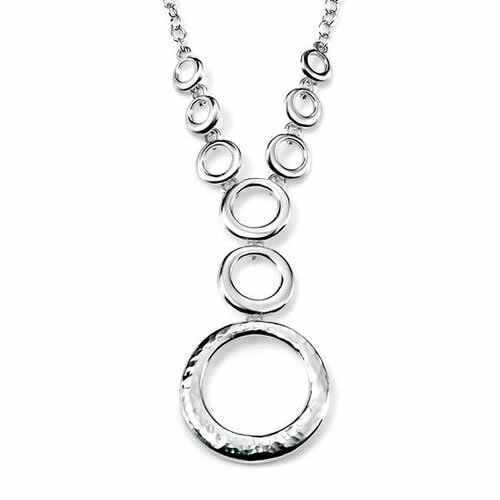 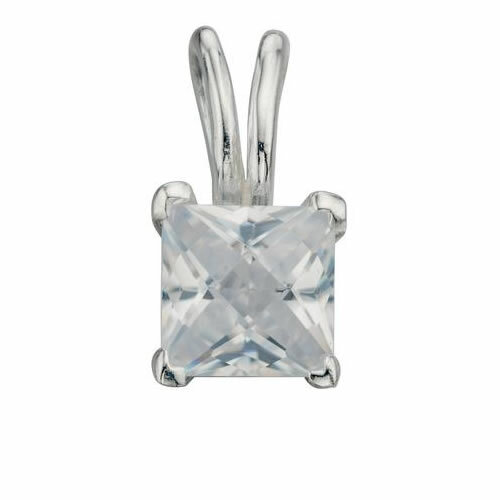 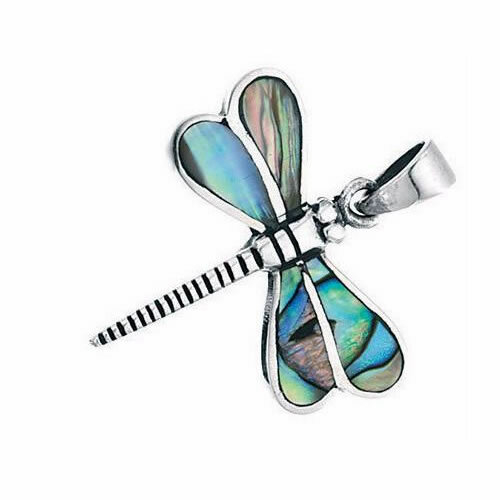 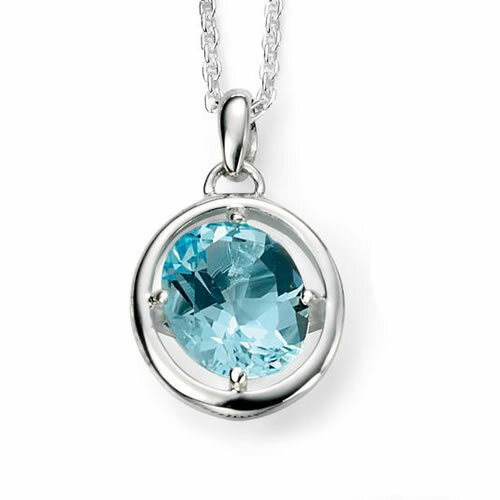 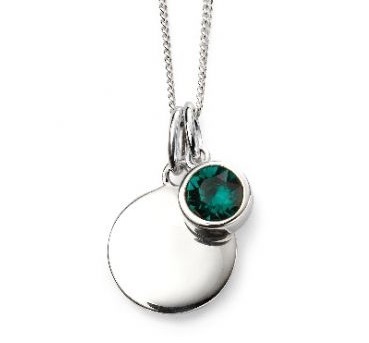 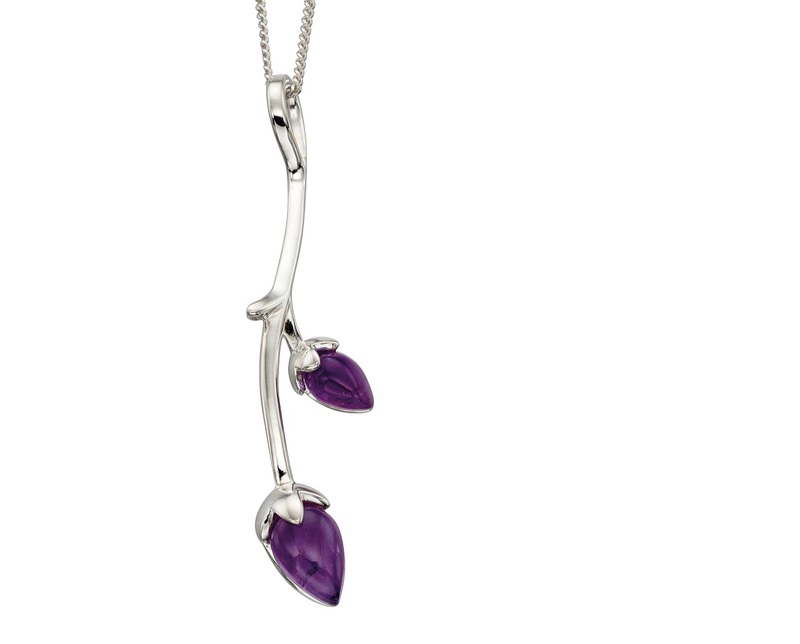 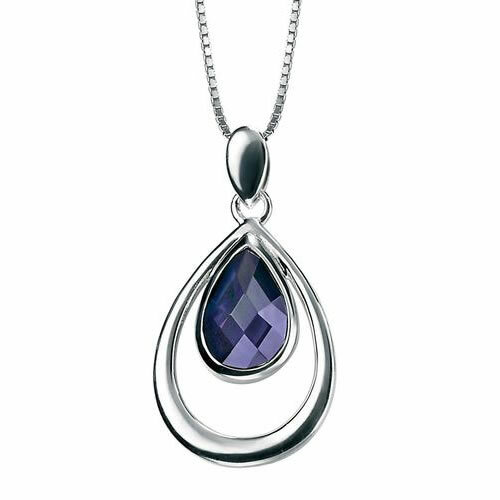 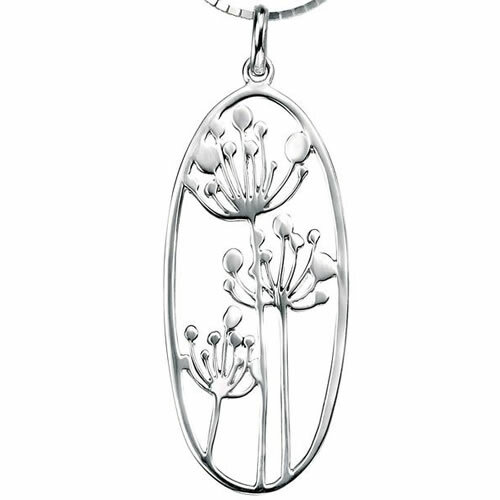 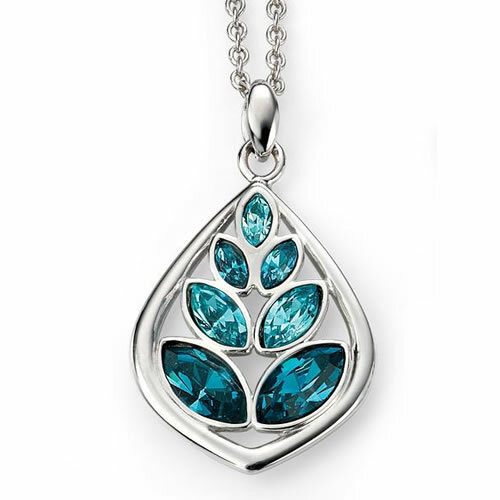 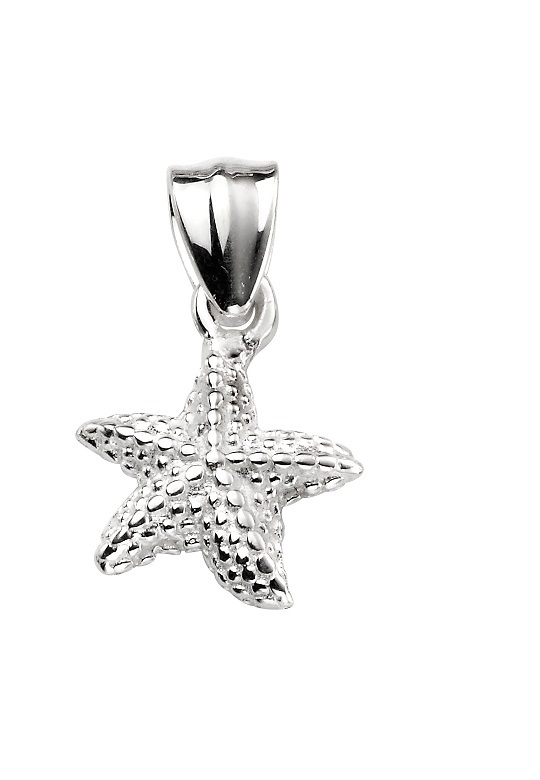 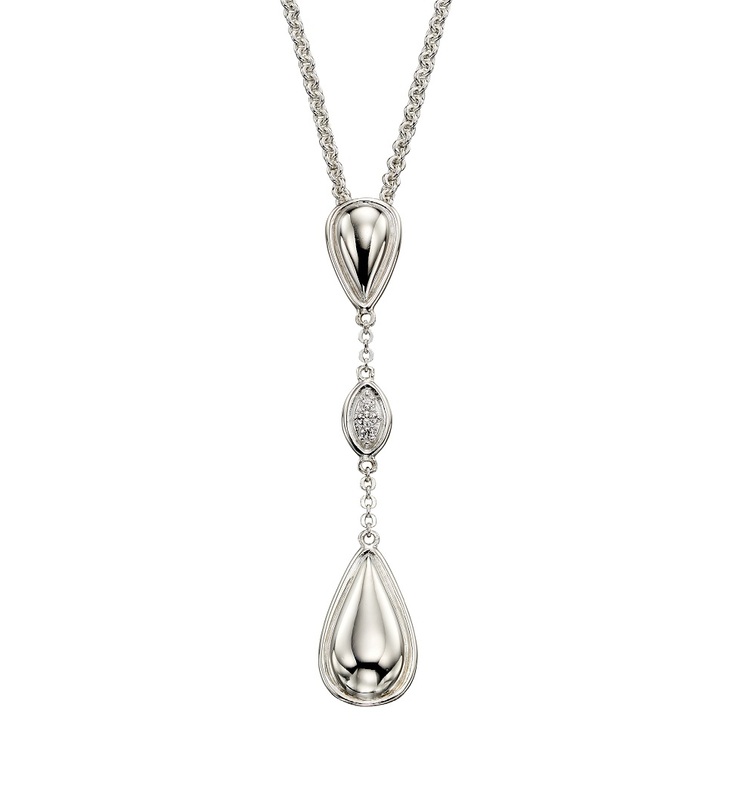 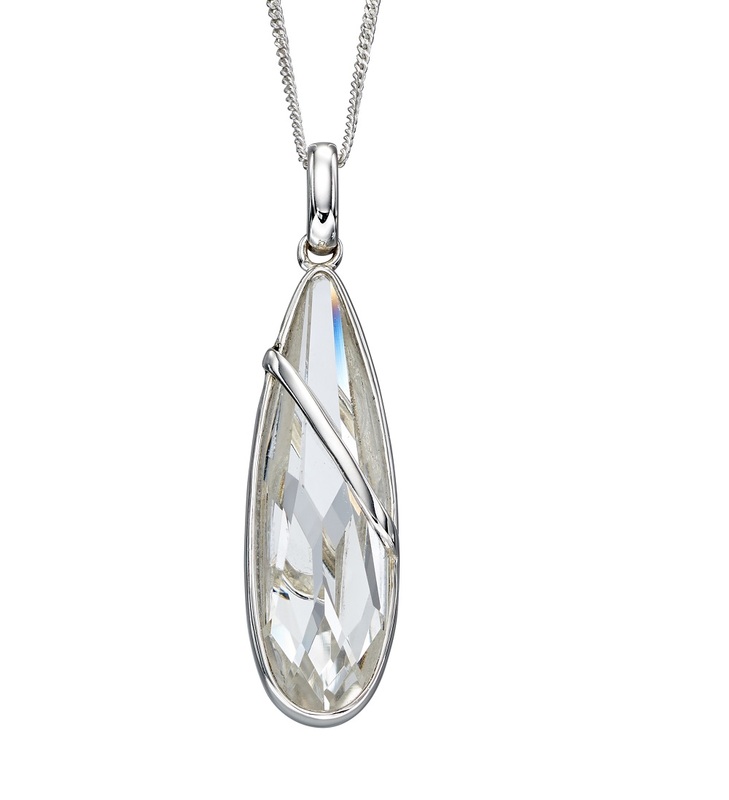 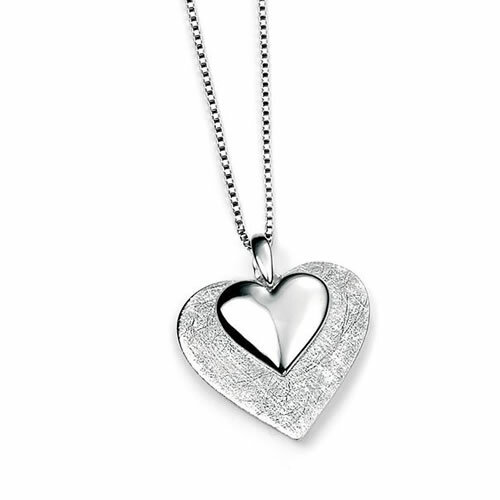 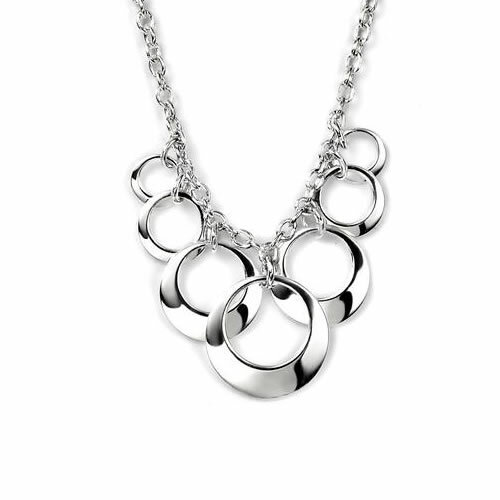 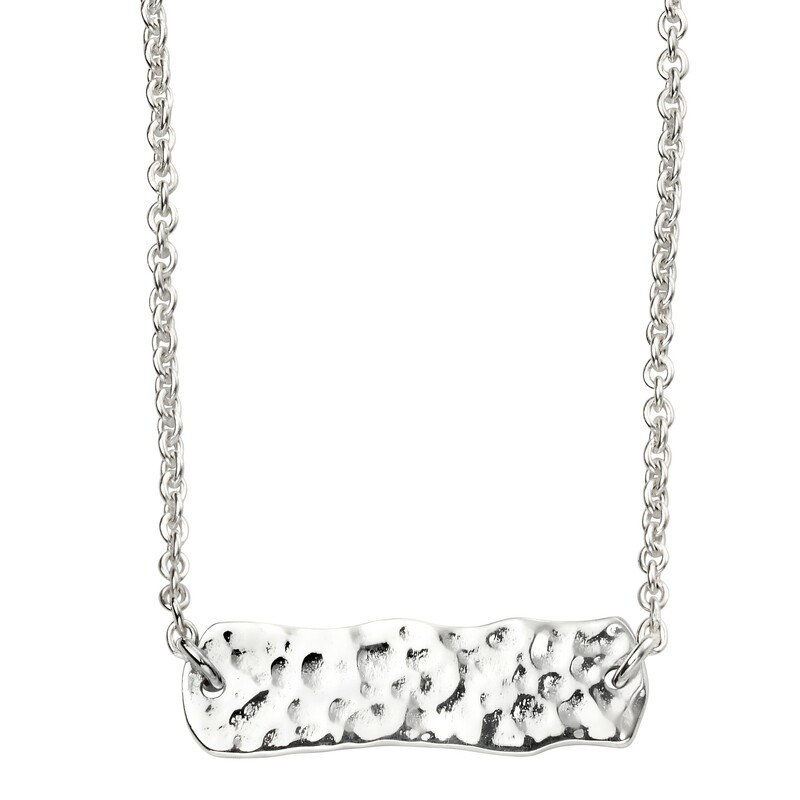 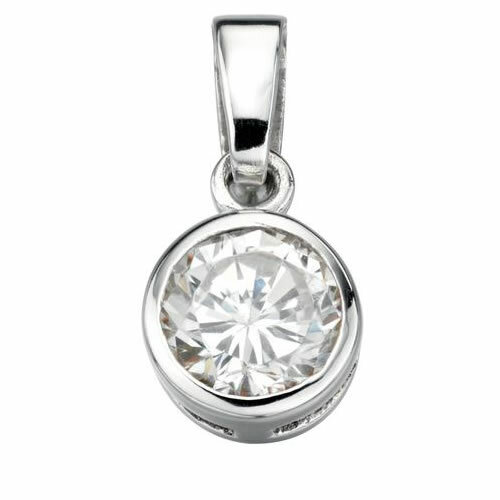 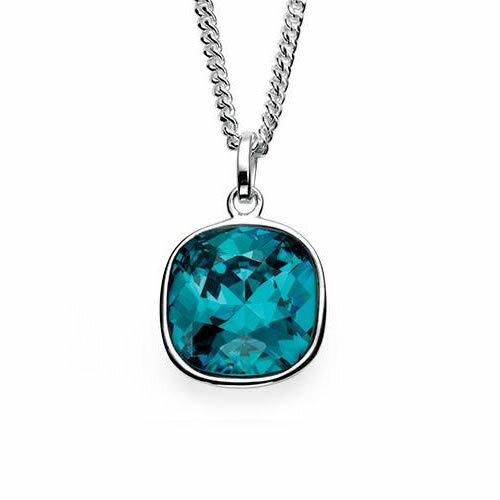 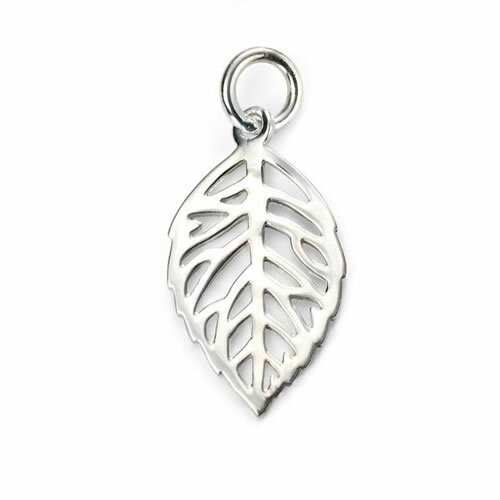 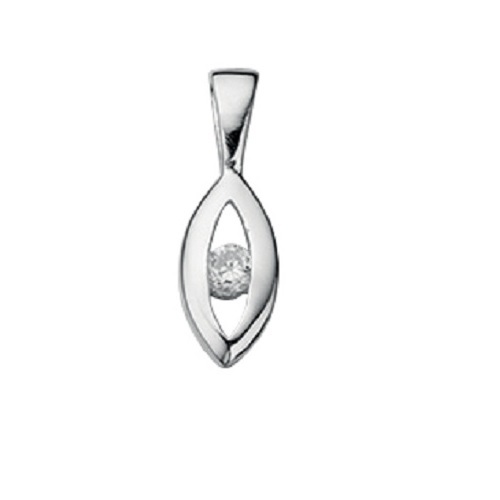 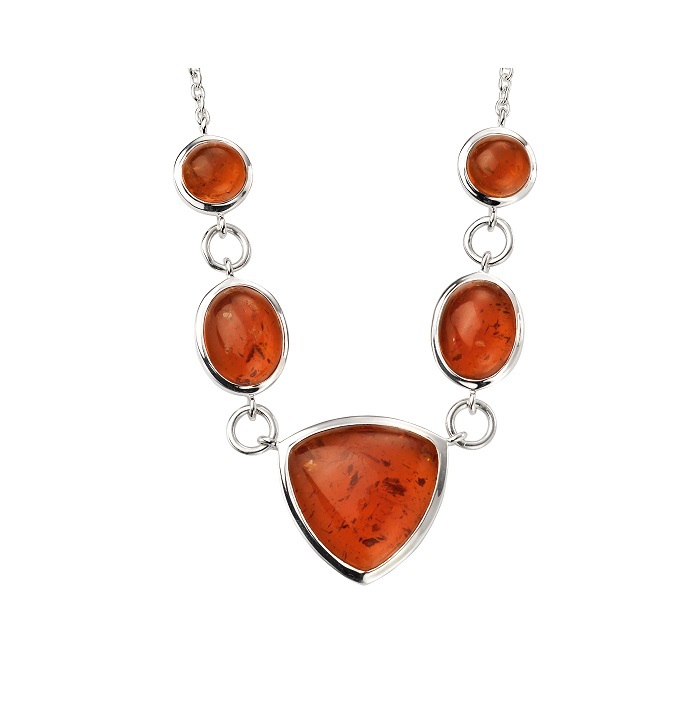 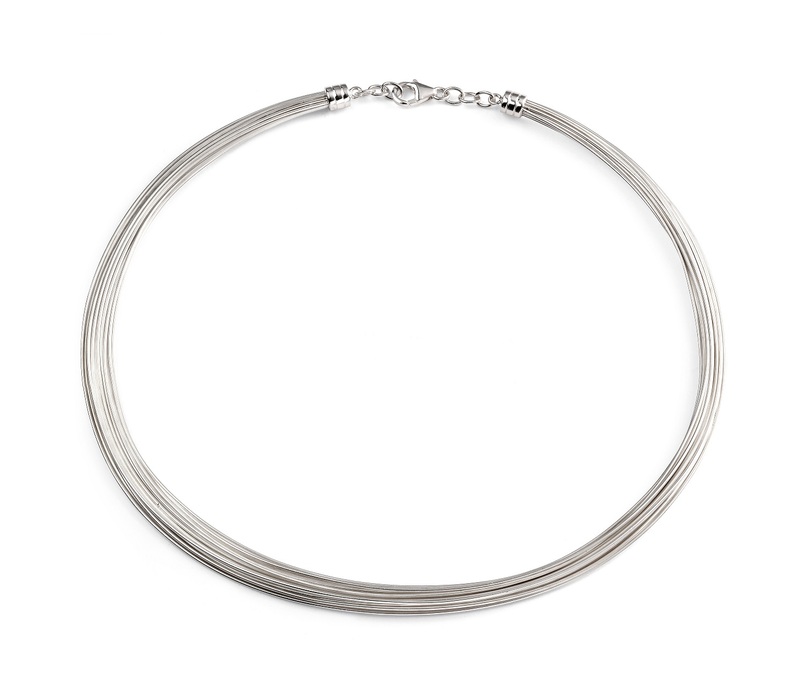 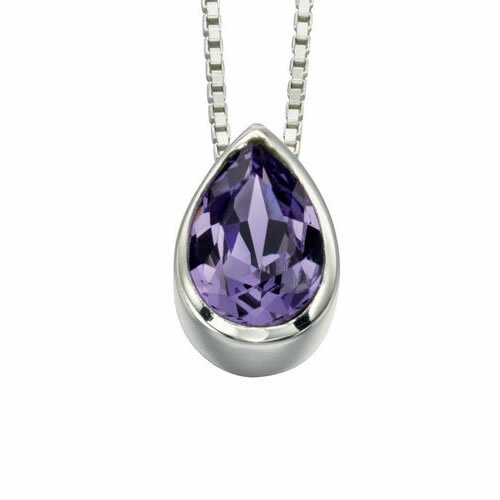 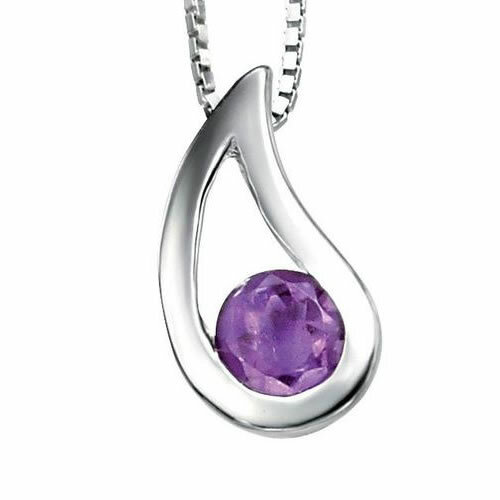 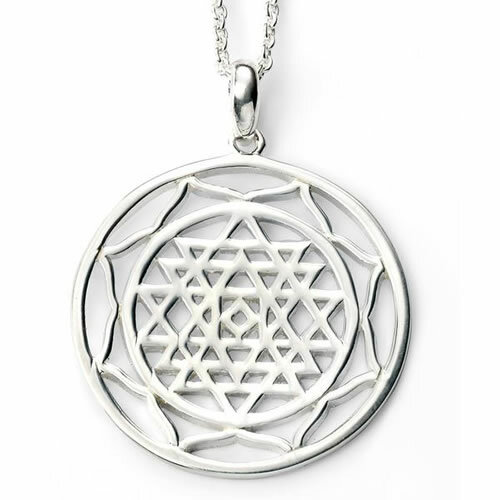 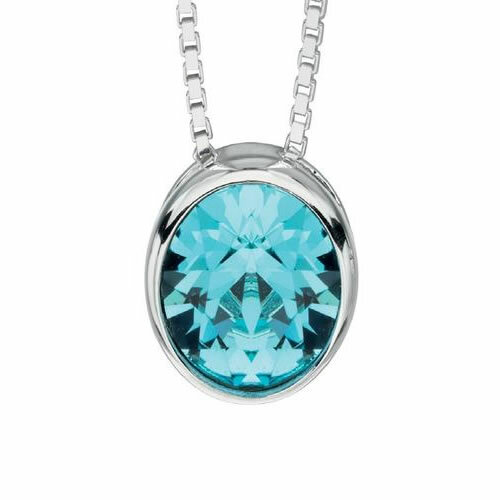 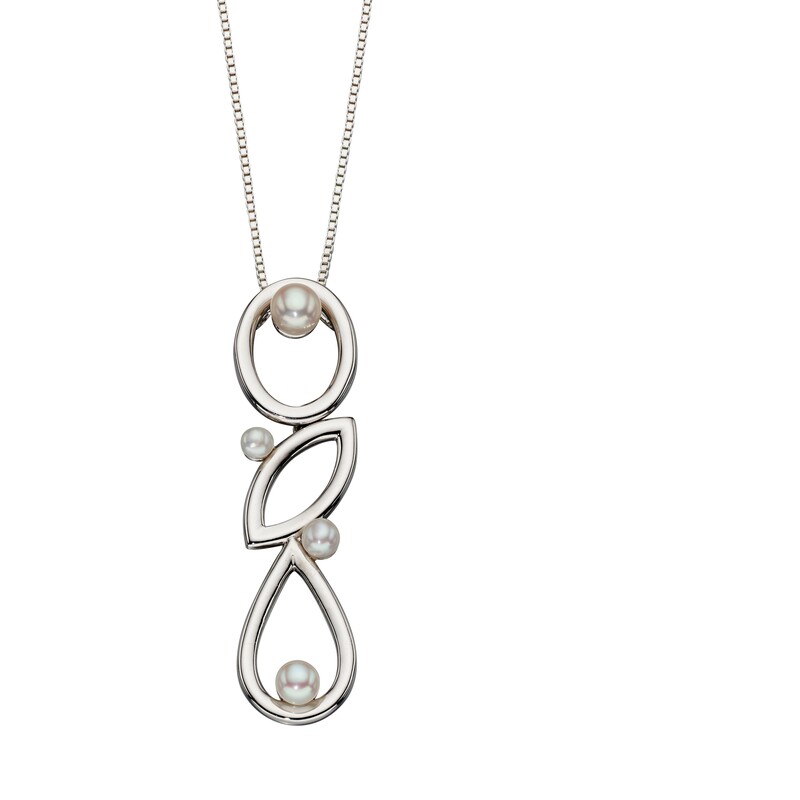 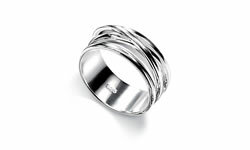 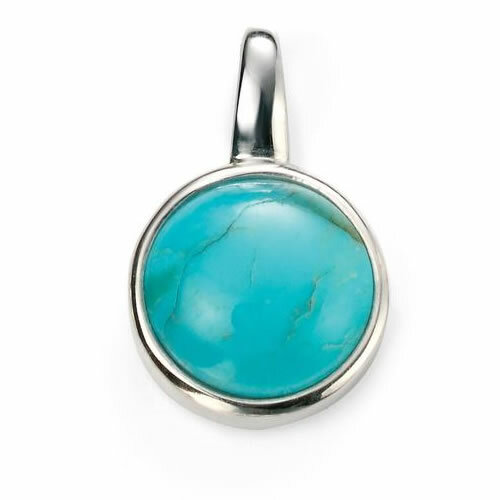 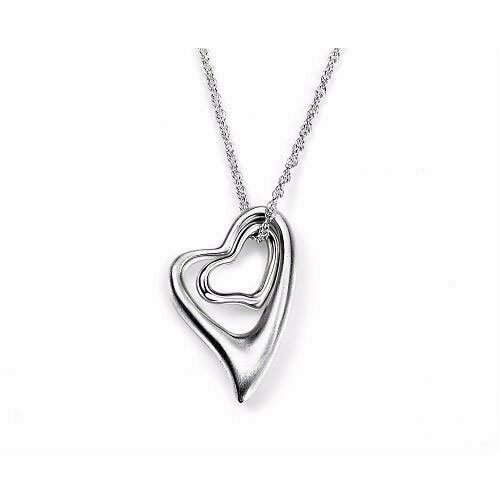 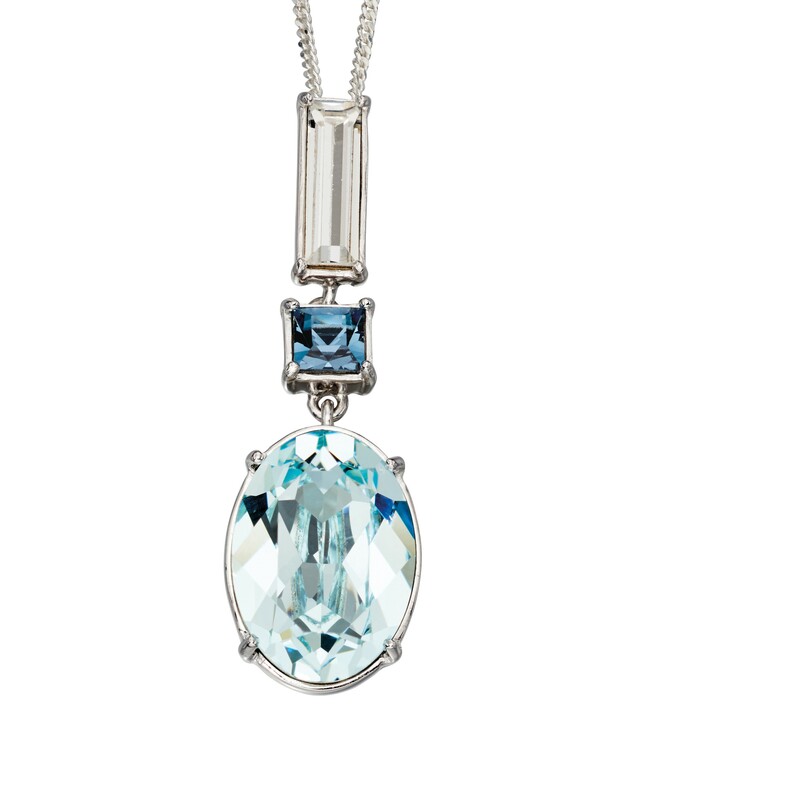 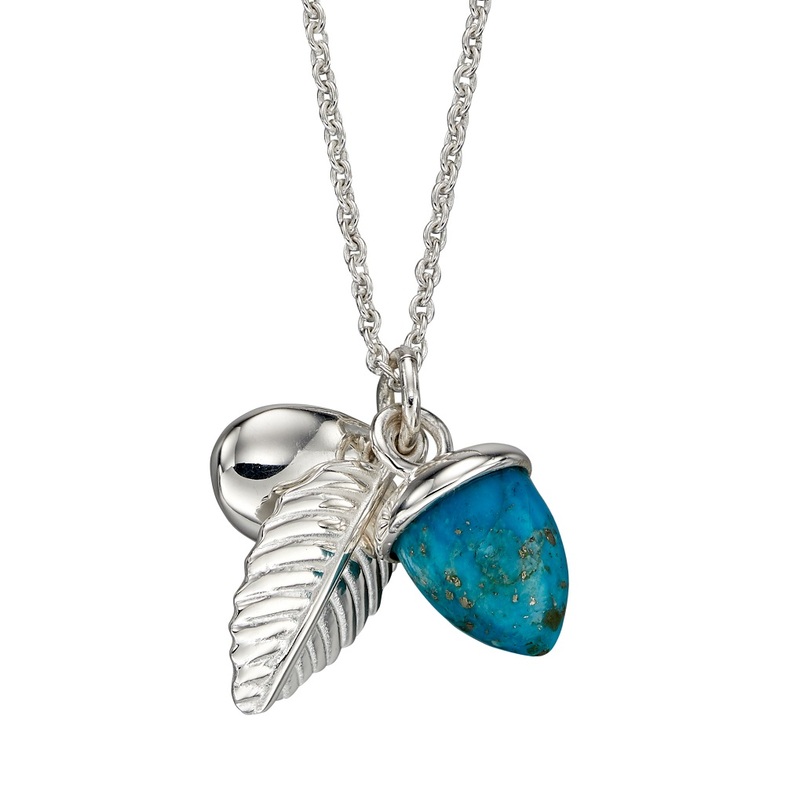 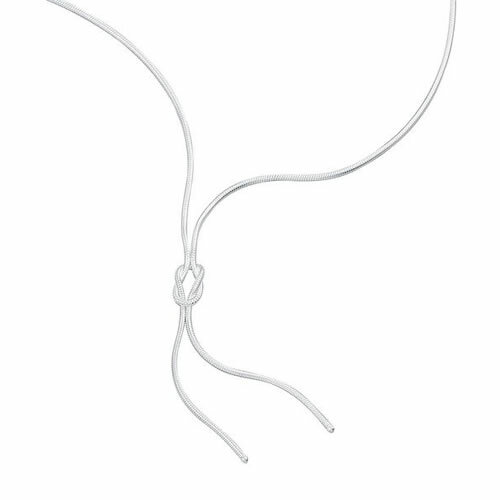 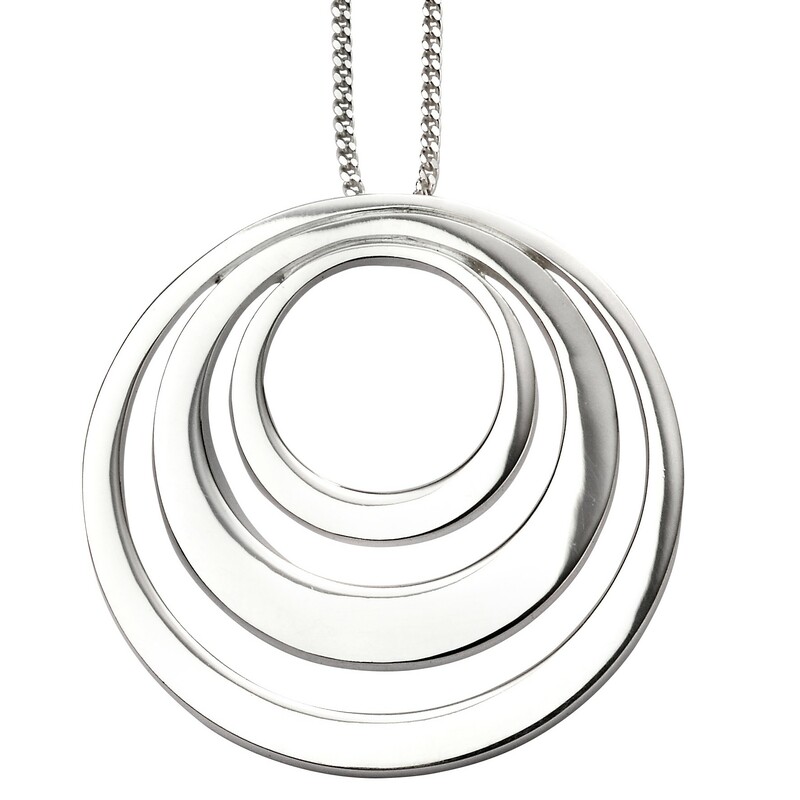 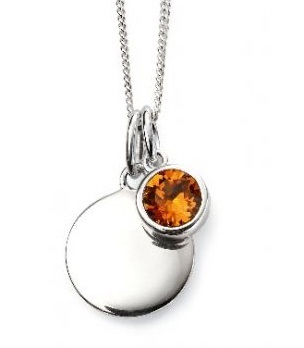 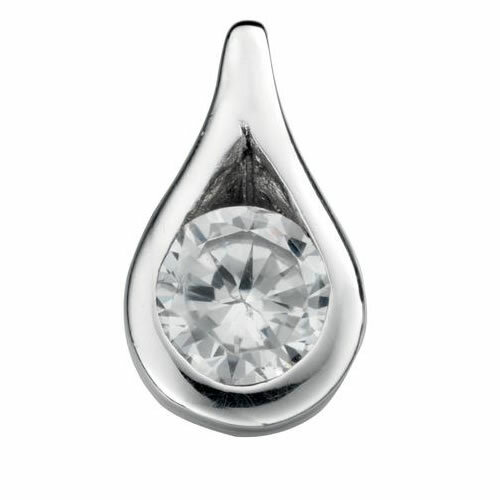 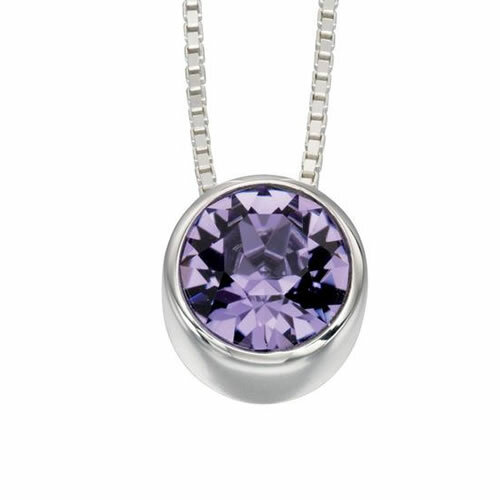 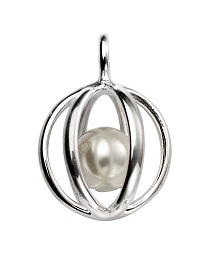 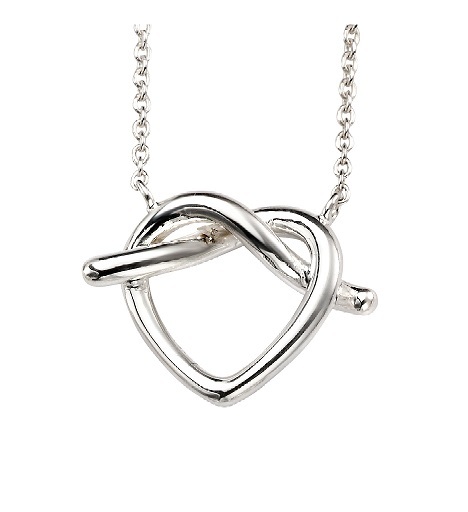 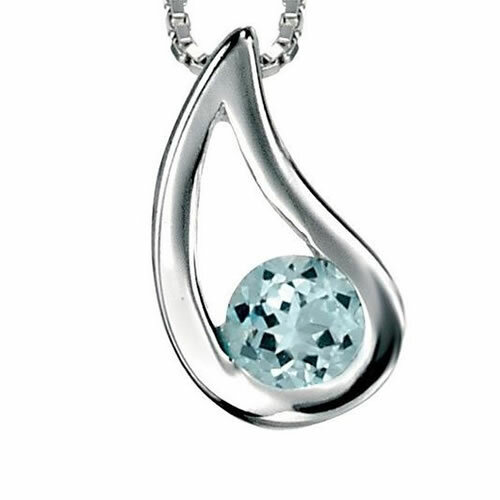 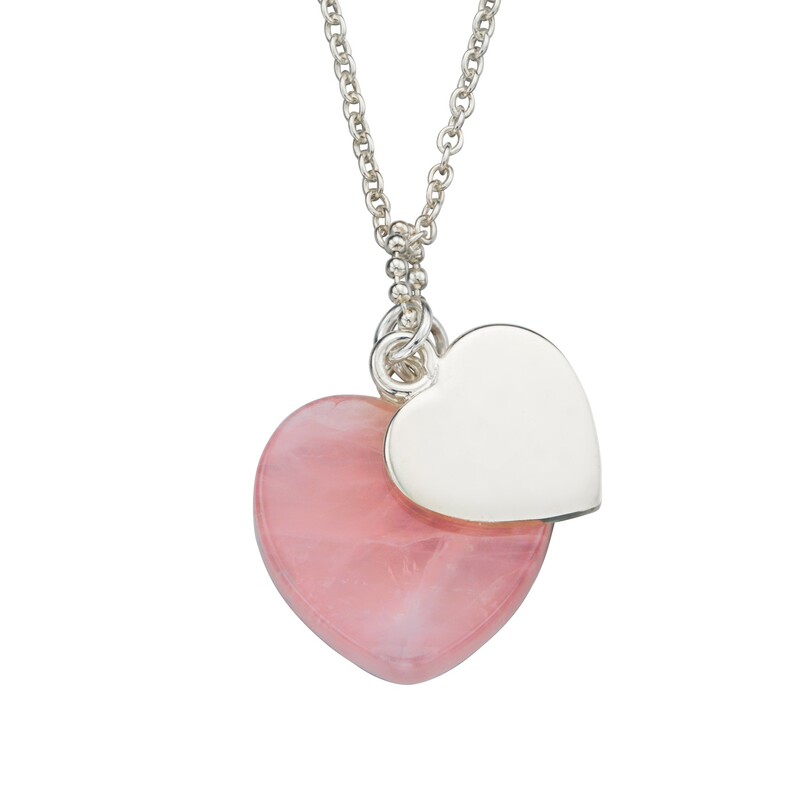 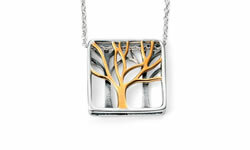 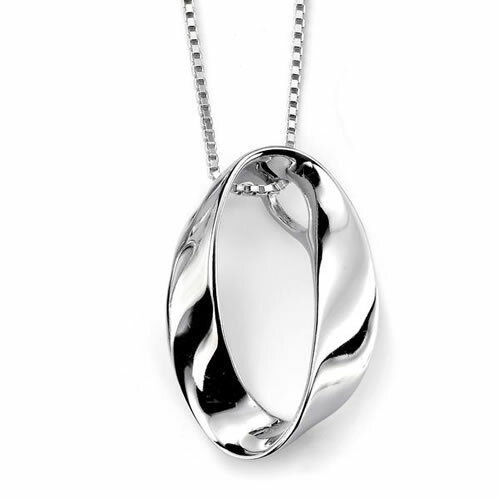 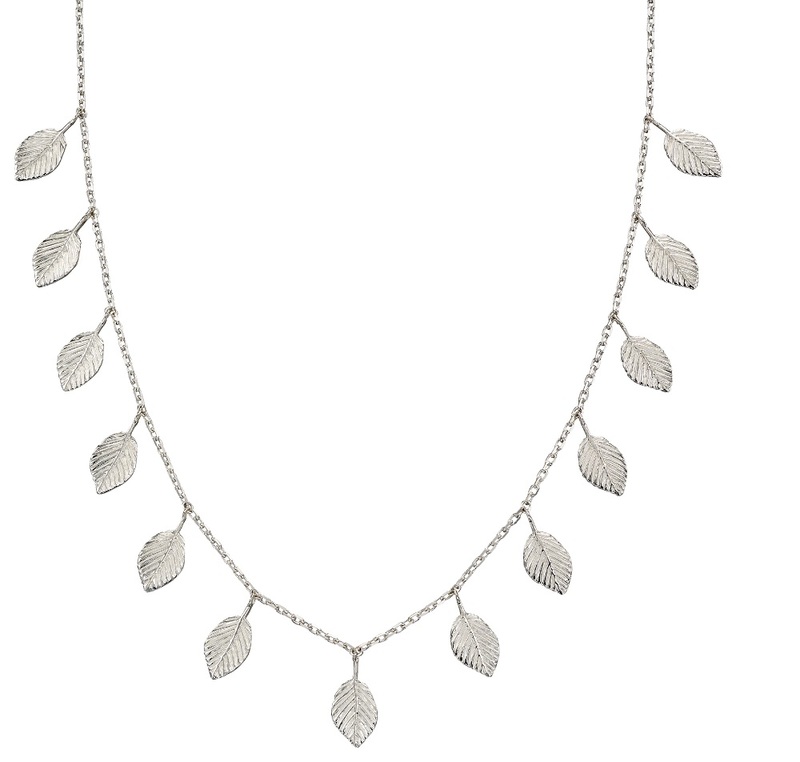 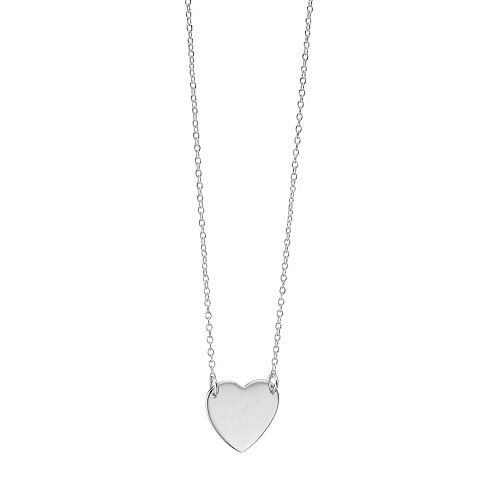 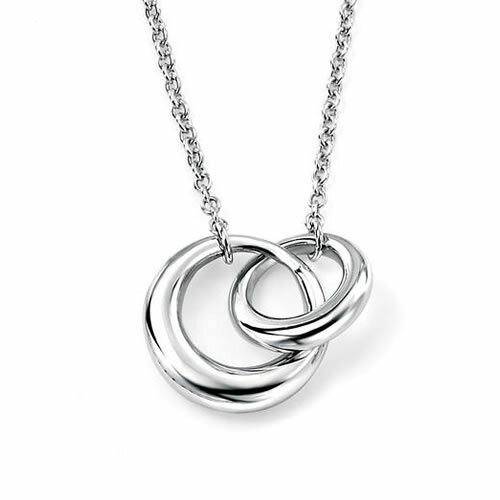 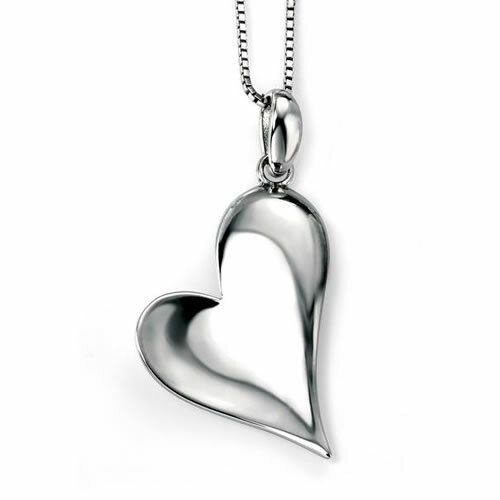 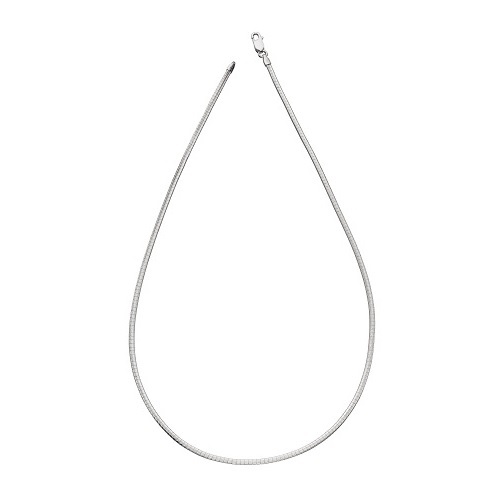 Made in sterling silver with a polished finish, this necklace is perfect to wear for all occasions. 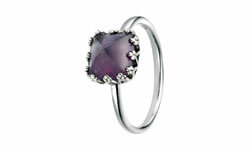 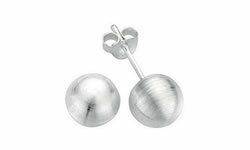 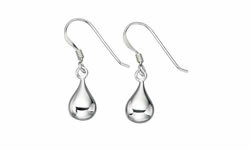 Why not team up with the matching earrings to complete the look.